Luis de Amechazurra was born in the Philippines and came to the United States when he was 12. Educated in California, he eventually graduated from Stanford University with an AB in Economics. After a successful career in business, which included the post of Vice Chairman of the Board of the New York Cotton Exchange (NYBOT), he decided to turn to his childhood passion: Acting. He began studying acting at the Michael Howard Studios in New York and later moved to California to study with Larry Moss in Santa Monica, California and then back to New York to study with Terry Schreiber. 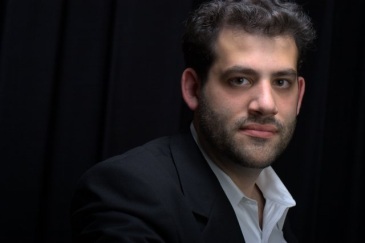 Among the roles in which Luis has appeared on stage in New York, his favorites include performing as Shylock in Merchant of Venice and Directed by Seth Duerr, Professor Serebryakov in Uncle Vanya, as Chaim Rosenthal in “Out of Ignorance”, as Tom in “Better Living” and in Los Angeles as Dad in “The Dreamer Examines His Pillow”, as Don Rodrigo in Los Empeños de Una Casa, a classical 17th century Spanish play written by Sor Juana Inez de la Cruz and Directed by Margarita Galbán, and as Father Miranda and Archbishop Aguiar y Seixas in “The Nun and the Countess. In addition, Luis has had lead and supporting roles in three feature length films and leads and supporting roles in numerous short films and as Mike Bison in the Street Fighter Webisodic. Luis considers it a real privilege to once again be Directed by Seth Duerr in these three plays by Shakespeare and especially to appear with him on stage. Carissa decided to move to NYC and go to NYU where she began her studies in experimental theatre 12 years ago. Now she is a classically trained actress who can also improv a modern dance piece, build, hang, stitch, and manage a show. 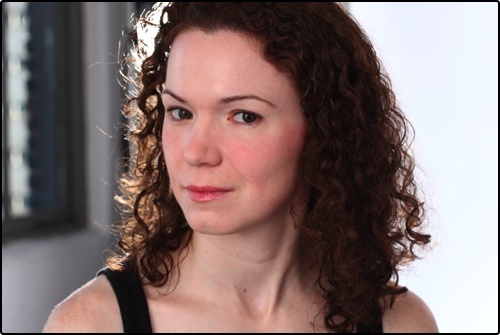 She is currently a Friend of Flux Theatre Ensemble, and some favorite roles from the past include La Madia, Mary Trilogy (Mir); Rosalind, As You Like It; Ariel, The Tempest (both with The Warehouse) Green Eyes,Deathwatch (NYCFringe). Carissa is excited to be reunited with Mary and involved with this reading for Mercia. Most recently John was seen as Toad in A Year with Frog and Toad for Summer Theatre of New Canaan. New York credits include The Merchant of Venice and The Jew of Malta for the York Shakespeare Company, and Hamlet andMeasure for Measure for the Secret Theatre. 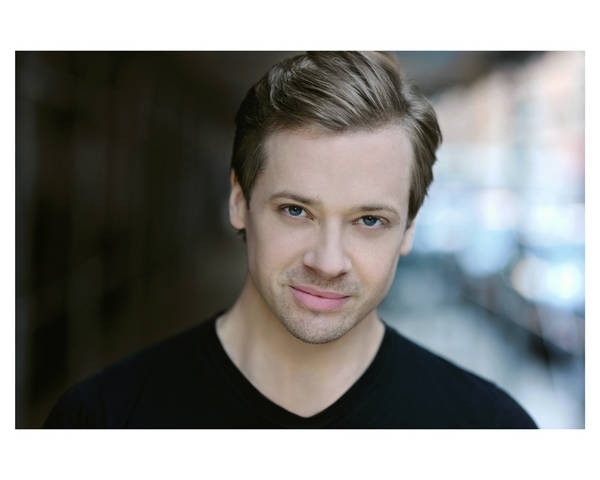 John has a B.F.A in Acting from Syracuse University and has also studied at Shakespeare's Globe Theatre and the Royal Academy of Dramatic Art. 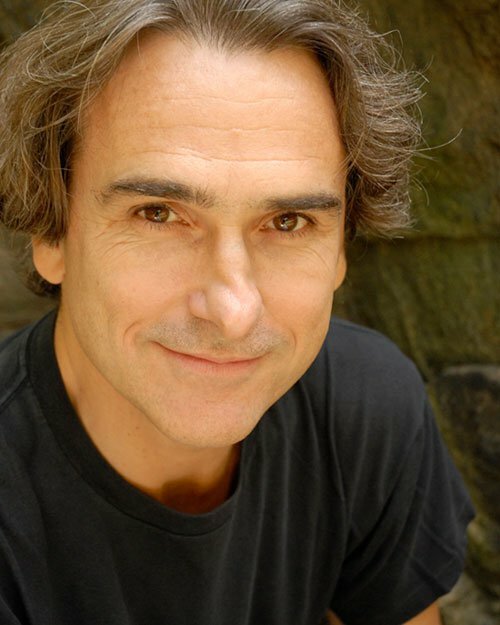 (hudsonwarehouse.net), adapted text for several productions, and performed several roles including Lenox/Witch in Macbeth, Don Armado in Love’s Labour’s Lost, and Claudius in Hamlet._ Mr. Hamel has also appeared with the York Shakespeare Company as the Porter in Macbeth, Northumberland in Richard II, and Friar Jacomo in The Jew of Malta. He understudied, and happily, performed for the Pearl Theater Company in the production of Machiavelli’s The Mandrake. He has also recently completed appearing in the films “The Jew of Malta,” (in the role of merchant seaman), directed by Doug Morse; and the role of James Joyce in the film “Left Bank Bookseller,” directed by Matt Pourviseh. Mr. Hamel's full length play OUTER DRIVE is slated for a first reading this coming April Fool's Day with the Red Harlem Readers, and he is directing a reading of King Lear for the Warehouse's Shakespeare in the Bar series, to be performed February 26, 3pm, at The Underground Lounge, 955 West End Avenue, at West 107th & Bway, NYC. 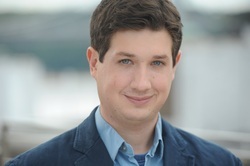 Ben Leasure is a NYC based Film, Stage and Improv actor. Ben's 2011 highlights include the lead in the feature film Men With Arms ('12, post-prod.) 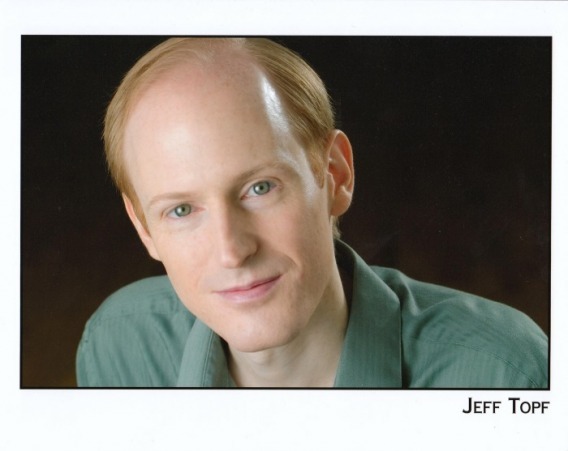 and regional credits as Heraculus in Zenobia in Princeton, NJ and The Lieutenant in My Three Angels at The Hampton Theatre Co., Ben also did 7 off-off plays, 6 short films and 12 episodes of a web-show "Heroes and Monsters." 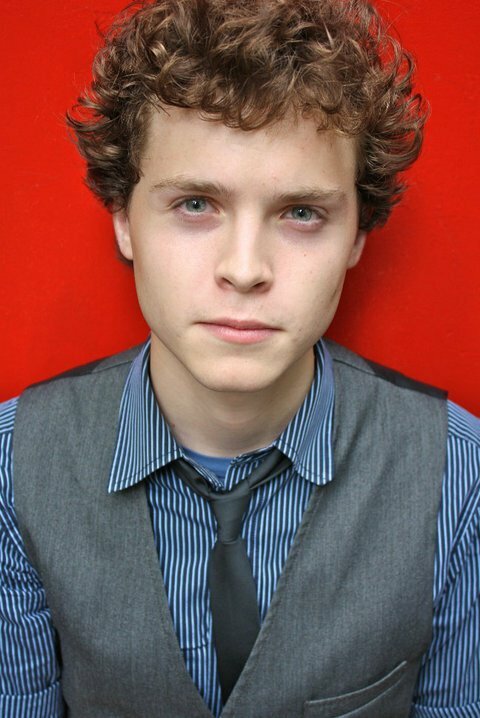 in 2011, From '09- May '11 Ben trained in the Day Conservatory at Stella Adler, and has continued studying while working, via The Michael Chekhov Technique, Lucid Body system, and Upright Citizens Brigade. 2012 has started with a production of Buchner's Woyzeck, a second web-show, and a few more short film bookings to compliment the honour of joining Seth, Mary, and this incredible cast for our staged reading of Antony and Cleopatra. Ben will be launching his website shortly after receiving the necessary footage back for his reel. New York: Title role in the world premiere of Anna Nicole: Blonde Glory at Theatre for the New City's Dream Up Festival, Lady Macbeth in Voodoo Macbeth with Mercia Entertainment, Mad Mel and the Marradians at the MITF, A Perfect Analysis Given by a Parrot, with American Bard Theater Company, Comedy of Errors with Inwood Shakespeare, A Midsommer Night’s Dreame with Spontaneous Shakespeare Players, The Winter’s Tale with American Globe Theatre. 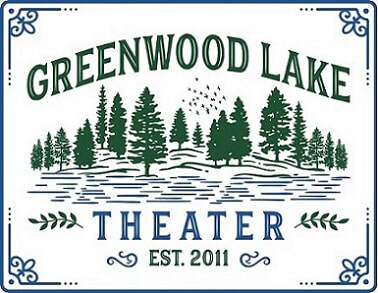 Regional: Southwest Shakespeare Festival, New England Shakespeare Festival, Mill Mountain Theatre, and Virginia Stage Company. M.A. Music- Radford University & B.M.-East Carolina University. She is the Producing Artistic Director of Mercia Entertainment and one half of the Unstuffy Divas. Proud member of Actor’s Equity. Much love to my family and four beautiful nieces: Grace, Sophia, Isabella and Victoria. 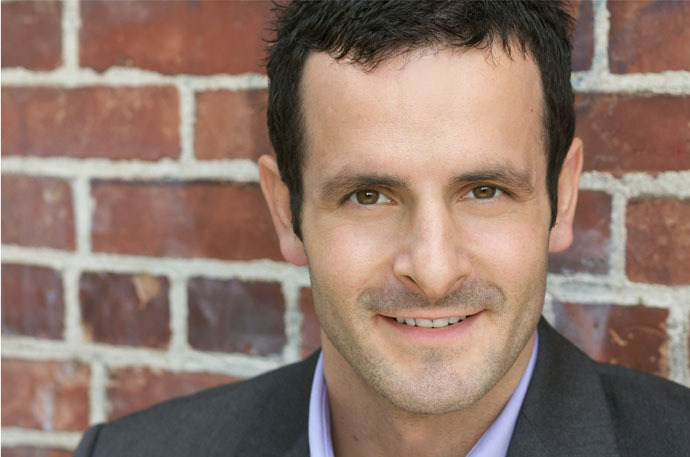 Sean Bell's previous credits include: Deathtrap (The Fulton); All American (Musicals Tonight! ); Camelot: In Concert(The Schubert); The Radio City Christmas Spectacular (National Tour); The Producers, Hairspray (Walnut Street);Camelot (Arts Center of Coastal Carolina). Evan Beskin began studying at F.A.U., where he performed everything from “Our Town” to “Buried Child” and participated in workshops with famed actress Olympia Dukakis. In New York, he studied with renowned improv companies Second City and Upright Citizens Brigade, as well as at esteemed acting school Stella Adler and The Lee Strasberg Institute. 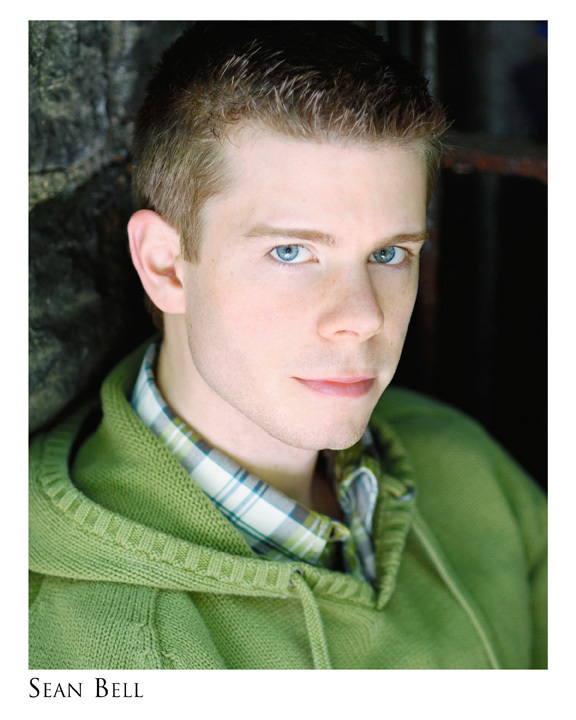 He has performed in such plays as “Reunion”, “Defying Gravity”, “Wit”, and recently to critical acclaim as Kenneth Baxter in John Hopkin’s “This Story of Yours” and “Wake”, and original piece written by Bryn Manion in which he played two characters. Last year, Evan performed in a dual production of “The Merchant of Venice”, and “The Jew of Malta”, which explored the similarities between the two plays. Evan has also toured the country in a variety of productions, as Father Perez in “Don Quixote” and as Benedick in “Much Ado about Nothing”, and has had television appearances on such shows as “All My Children” and “Law and Order” as well as a number of commercials, including most recently Cici’s Pizza and Geisinger Health Care. Evan is very excited to be part of such a collaborative piece of work. Andrew Broussard is currently appearing in Panicked Productions' Follow the Leader. 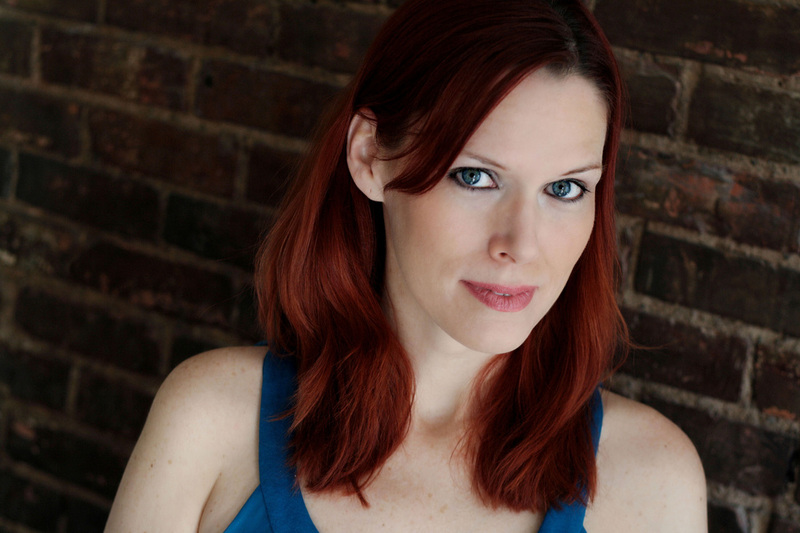 Recent credits include acting & directing for TinyRhino, MEETING, IMPORTANT (art.party), Play Nice! (59e59), Macbeth/Richard II (York Shakespeare). He is the artistic.producer of art.party.theater.company, a musician and songwriter, and a reviewer of books for Raging Biblioholism. 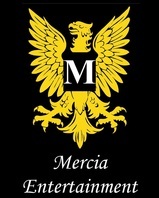 He is thrilled to be working with the YSC again and honored to help welcome Mercia into the theater community. _Alexander Harvey New York: King Lear, A Midsummer Night's Dream (ShakespeareNYC); Long Day's Journey Into Night, The Merchant of Venice, The Jew of Malta (YSC); Dreams of a Common Housefly (BAX/Upstart Dance Festival); Mrs Warren's Profession (Compassion Theater Co.); the title role in King Lear (Balloon Heaven/Producer's Club); To Walk In Darkness (Turtle Shell). Regional: Antigone, The Merchant of Venice,The Venetian Twins, Henry V (Quintessence Theatre Group, Phila. ); Doubt, Hip/Shake, The Red Sun and The Green Moon (Syracuse Stage). UK: The Merchant of Venice w/s (Shakespeare’s Globe); Romeo and Juliet, The Tempest (new vic). He trained at RADA, The Bristol Old Vic and Syracuse University. Originally from Newburyport, MA, Keith trained at London’s The Royal Academy of Music (PG) and Guildhall School of Music & Drama. Credits include: NATIONAL TOUR: Camelot (w/Robert Goulet). OFF-BROADWAY: Cry Havoc, Abingdon Theatre Company; The Bells of Christmas, Irish Repertory Theatre; Beowulf, Irish Repertory Theatre; Fifty Million Frenchmen, Lost Musicals. REGIONAL: Dracula, Alabama Shakespeare Festival; Camelot (w/Debby Boone); A Christmas Carol, Cincinnati Playhouse; Saint Joan, St. Louis Rep; Frost/Nixon, St. Louis Rep and Geva Theatre; The Mousetrap, Fulton Theatre. INTERNATIONAL: The Crucible, National Tour; The Glass Menagerie (w/Honor Blackman); Single Spies, Leicester Haymarket; Floyd Collins, UK Premier, Bridewell Theatre; The Challenge, Edinburgh Festival, Covent Garden and City of London Festivals. Keith is also artistic director of Noel and Company, a reading series in association with Lincoln Center's Noel Coward Festival. 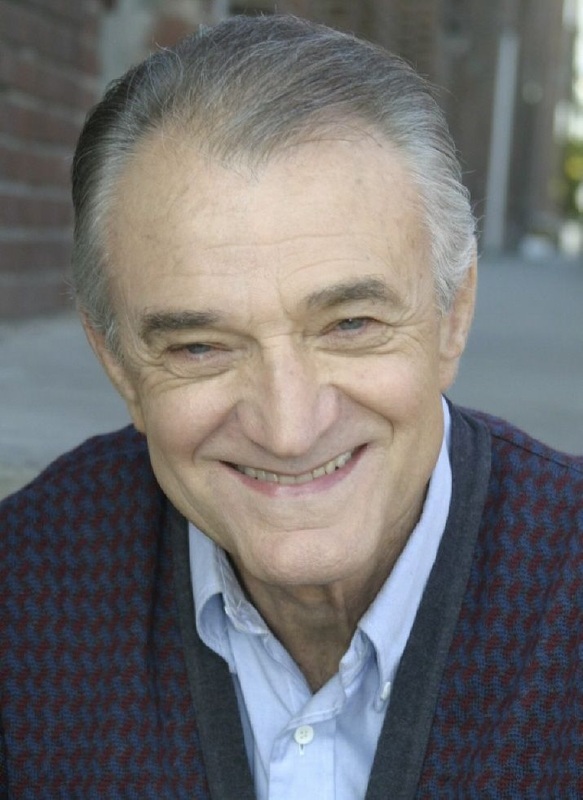 _Fred Stuart recently appeared as Sheriff Bill Casey in A.P. Andrew’s THE GIRL WITH THE RED BALLOON at the Tank Theatre in NYC. Other recent NYC stage experience includes Mowbray in RICHARD II and Seyton in MACBETH for the York Shakespeare Company and Cratchit in A CHRISTMAS CAROL for the 13th Street Rep. Fred is the Director of Creative Development for Theatrical Rights Worldwide and lives in NYC with his wife Willo and their 5 year-old son Anderson. Renee is happy to be working with such a special group of Actors. Michael Zumbrun has worked in regional and Off Off Broadway theater for over five years. His last project was WINTER, with Studio Six, and is pleased to be working with Mercia Entertainment on Antony and Cleopatra.